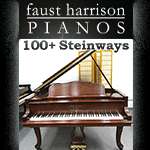 Looking for a piano store in the New Hampshire area? 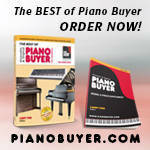 Check here for piano dealers in your area. Keep in mind piano stores usually offer both new and used pianos.